Woohoo! Way to go Chica! 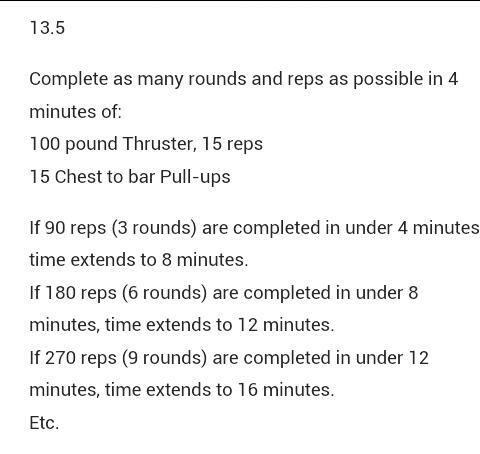 I bowed out after 13.3, had to rest up! But yeah, I feel you re “…something brings you joy, even when it stings a little”. Pleasure is Pain is Love! 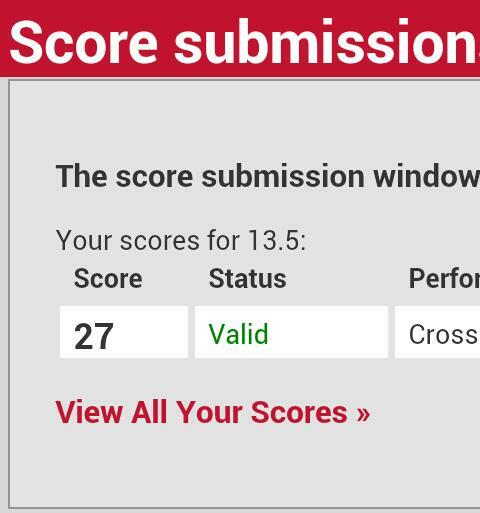 Now to get ready for the 2014 CrossFit Games! Thanks lady! Really appreciate it! This is great! So proud of you!